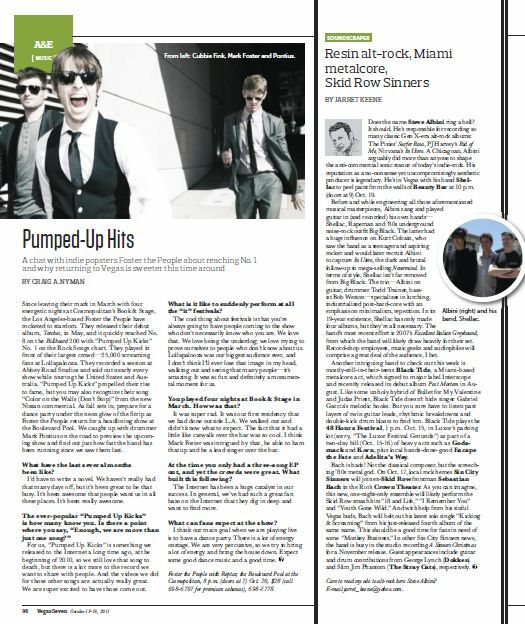 My Interview with Foster The People Featured in Vegas SEVEN | Do You Hear The Music? Recently I had the chance to catch up with Mark Pontius of Foster The People to preview their October 20 concert at The Cosmopolitan. 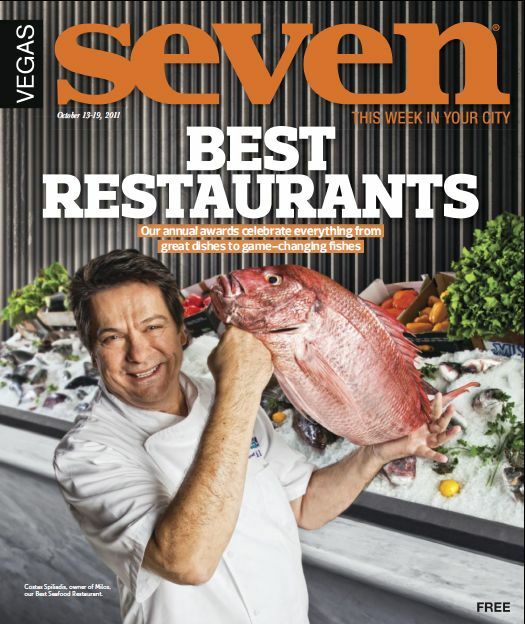 Take a look below or click HERE to read the interview as it appeared in the October 13 issue of Vegas SEVEN. Prior to the concert check back at DoYouHearTheMusic.com for my full interview with Pontius.